It is worth Googling oneself, because just occasionally, you get a nice surprise, like this unexpected review of New Guinea Moon in the UK Independent, as one of a dozen titles in Susan Elkin's wrap-up of Best books for children this Christmas. New Guinea Moon was featured in Part 1, books for 12 year olds and up. 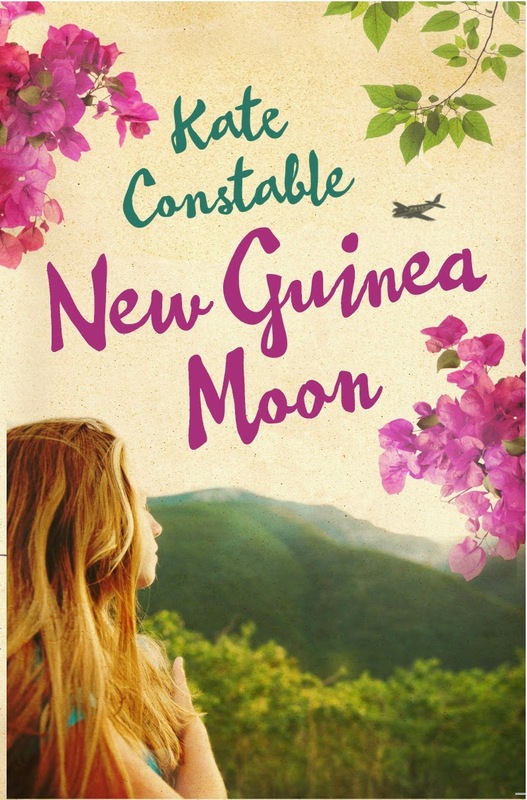 New Guinea Moon by Kate Constable (Allen and Unwin, £6.99) is about an Australian 16-year-old, Julie, who goes alone to New Guinea to spend the summer with her charter pilot father, Tony, whom she hasn’t seen since she was three. It’s 1974 and New Guinea is about to be granted independence. She finds more than she bargained for, including a man she’s attracted to, and another she isn’t, many colourful characters (Barb is nicely sketched and so is Andy) in a world in which indigenous people are often ignored, an unexpected secret in her father’s life and, eventually, a future. In my never-ending quest to ramp up my writing productivity, I'm trying something new. Like everyone else who works primarily at a keyboard, I've found myself increasingly distracted by the diversions available online. 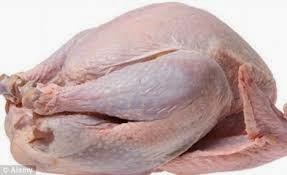 Fascinating links on Facebook, witticisms on Twitter, endless football speculation on my club forum, in depth analysis of my favourite children's books by people who love them as much as I do... There's always something to look at. I've tried rationing, and rewards (get over the next 1,000 words and you can browse for five minutes; write 100 words and you can read one more post on WOOF). But it's still getting out of hand. So now I've made a new rule: No Internet Between 10am and 5pm. And my deadline is about to kick in... Gotta go, bye!